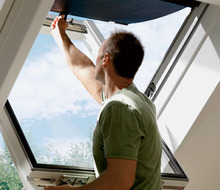 Measuring How to properly measure the window? 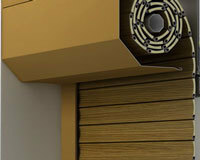 Order over GBP 190, the parcel will be FREE. 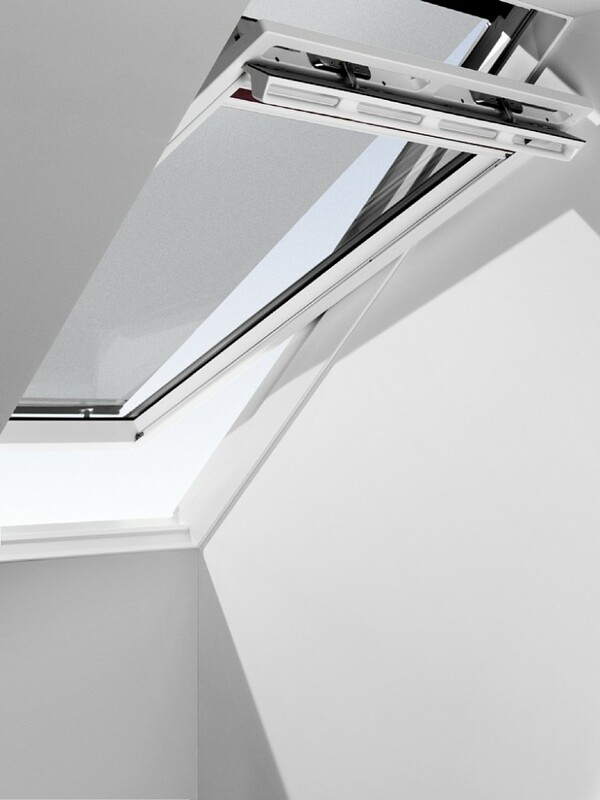 The VELUX awning blind is an external blind perfectly suited to stop strong sunlight and heat even before it hits the pane on your roof window. 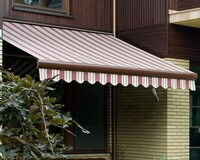 While not in use, the awning blind rolls up out of sight under its casing. 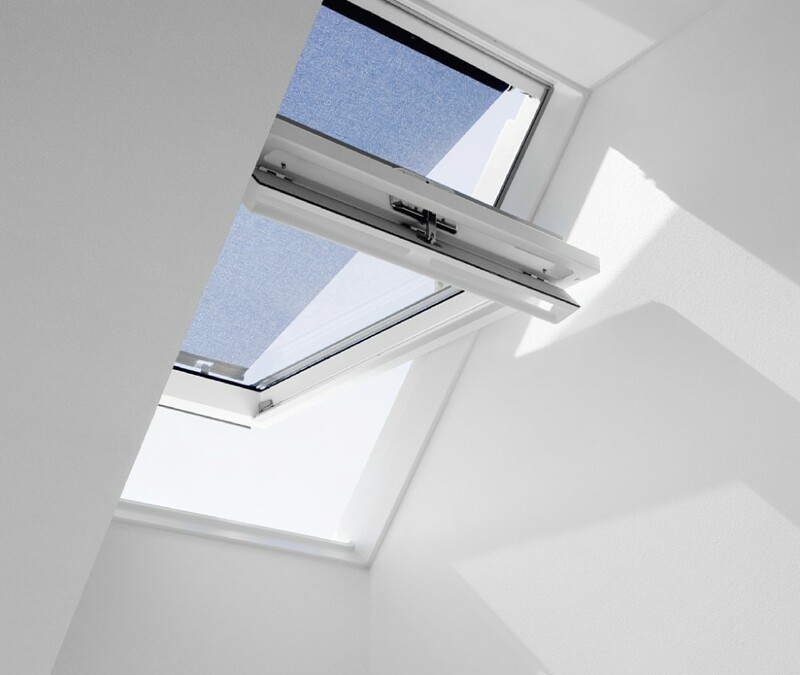 When extended to the base of the sash, the semi-transparent fabric cuts out the direct rays of the sun, still allowing full visibility to the outside, and reduces the heat of the sun by 90%. 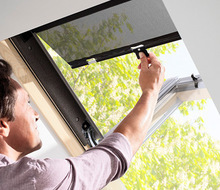 The blind can be positioned anywhere in the window and can also be used with the window open. 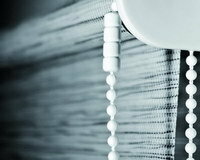 Manual with hooks can only be rolled fully up or fully down. 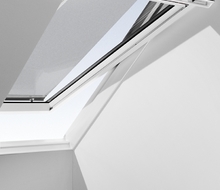 Choose from three colours with three levels of transparency. 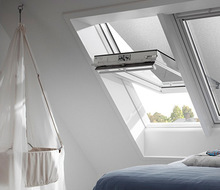 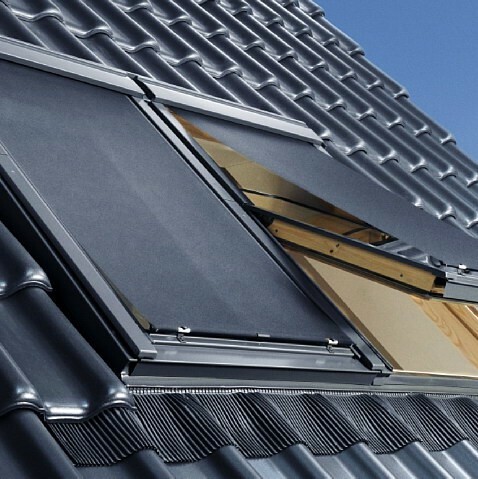 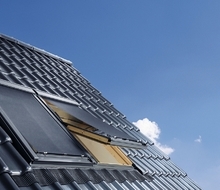 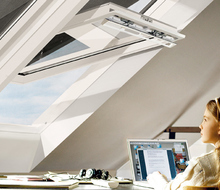 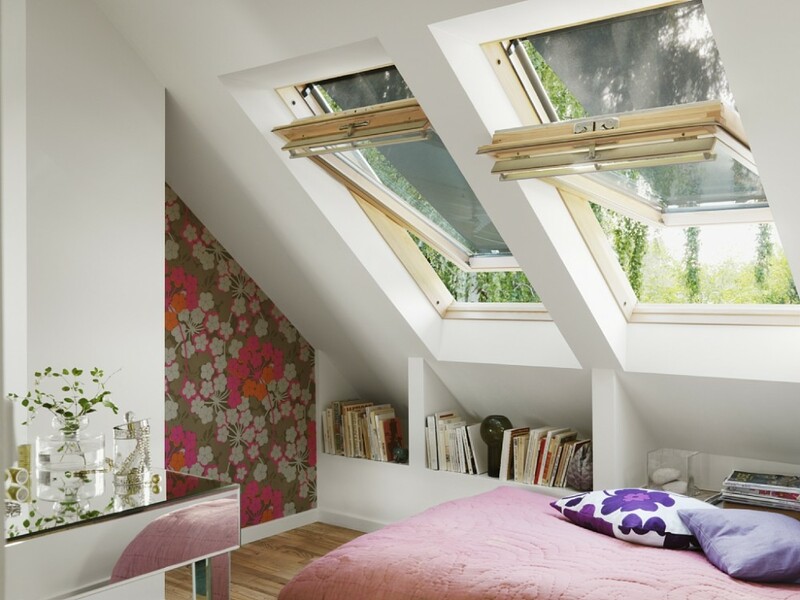 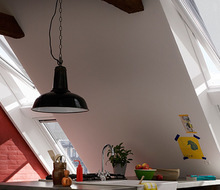 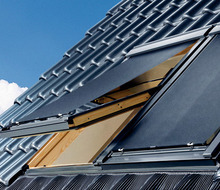 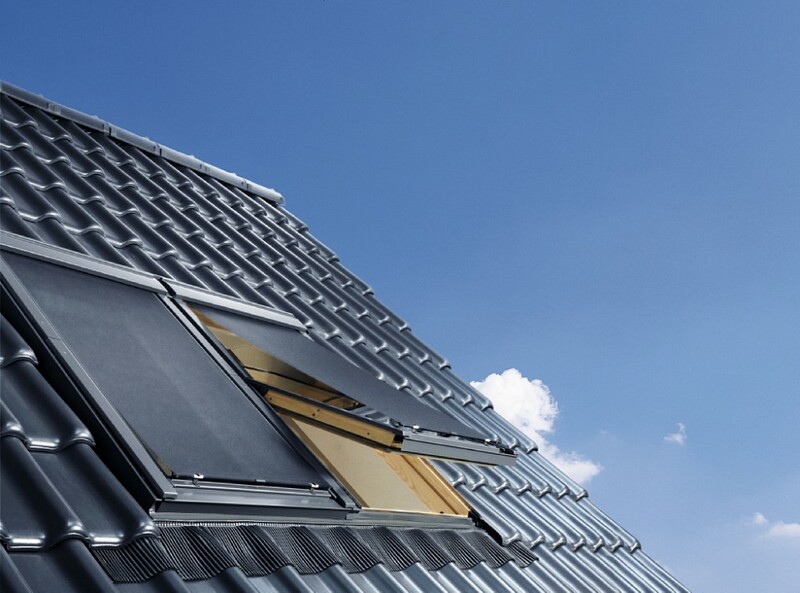 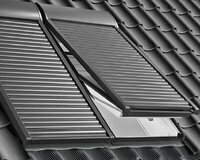 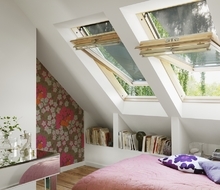 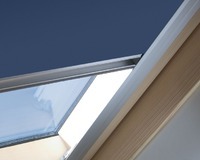 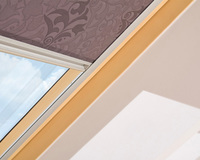 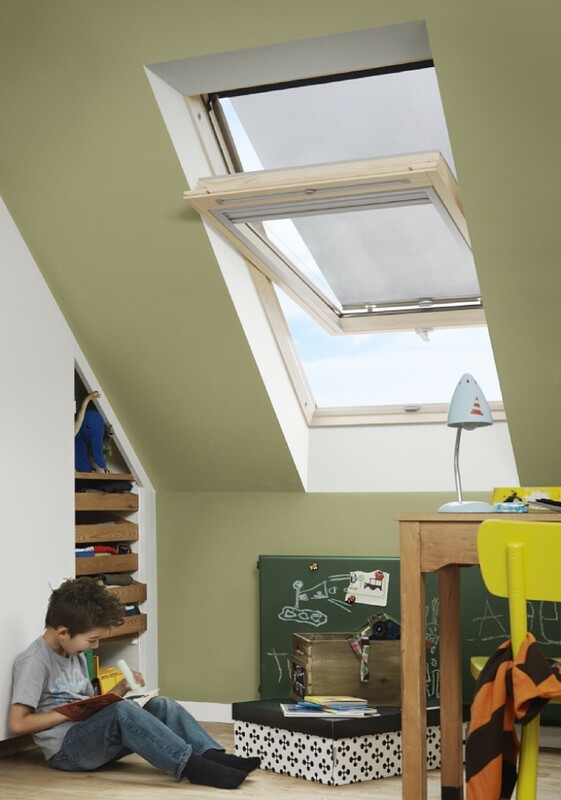 Electrically operated blinds are recommended for VELUX INTEGRA® electrically operated roof windows. 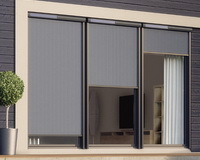 The blind is operated via a remote control which makes it an ideal solution for blinds that are out of reach or if you simply want that extra level of comfort that allows you to control your blind from anywhere in your room. 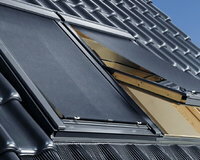 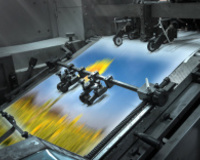 Heat protection reduce heat by up to 90%. 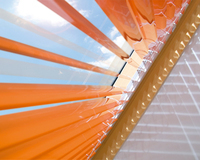 Hardwearing weather resistant fabric for longer lasting performance. Transparent net view out even when in use. 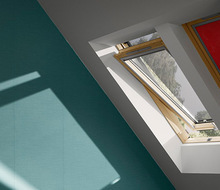 Colours choose between 3 colors. 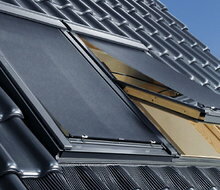 Easy installation install from the inside in minutes. 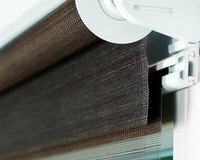 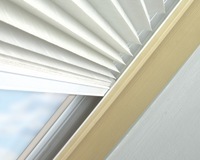 Combine with... roller, venetian, or blackout blinds for additional light control.